Come join us and celebrate the extension of Cook-Wissahickon’s Native Meadow & Outdoor Classroom. Cook-Wiss families, staff and community members welcome! Food—Enjoy free light fare with friends! New wing of the meadow installed this winter. 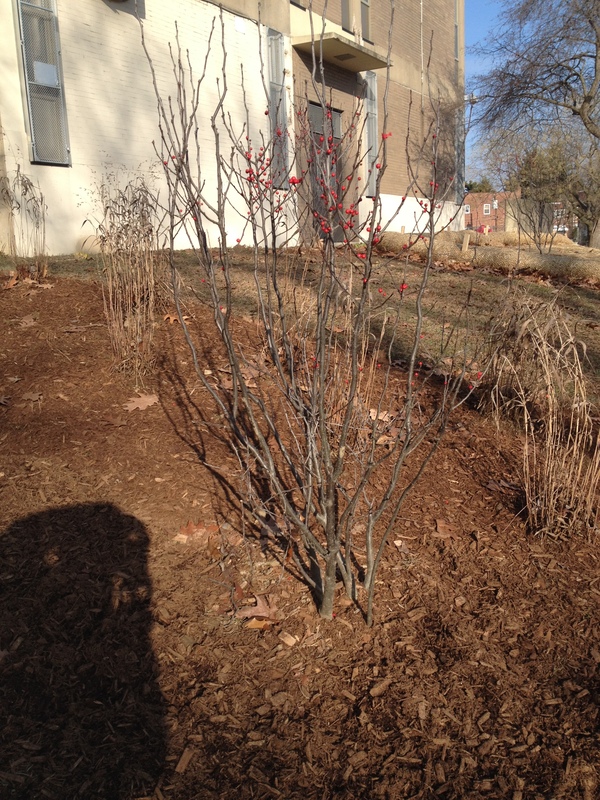 This winter Cook-Wissahickon’s Green Committee (also known as the Wissahickon Sustainability Council or “WSC”) installed the second part of its native meadow at the front of the school building. 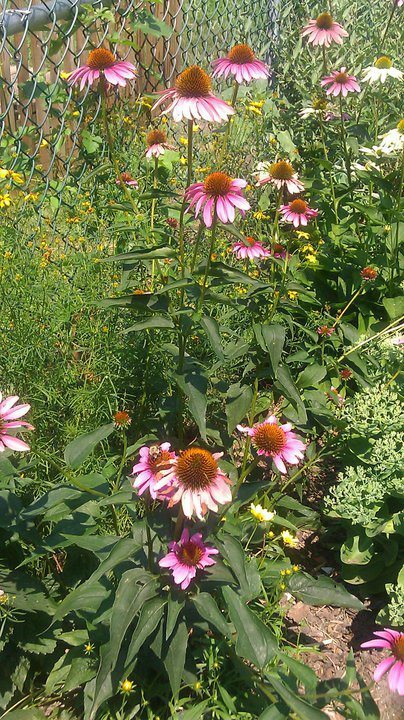 Funded by the Schuylkill River Restoration Fund and Councilman Jones’s office, the meadow features plants and flowers native to eastern Pennsylvania. 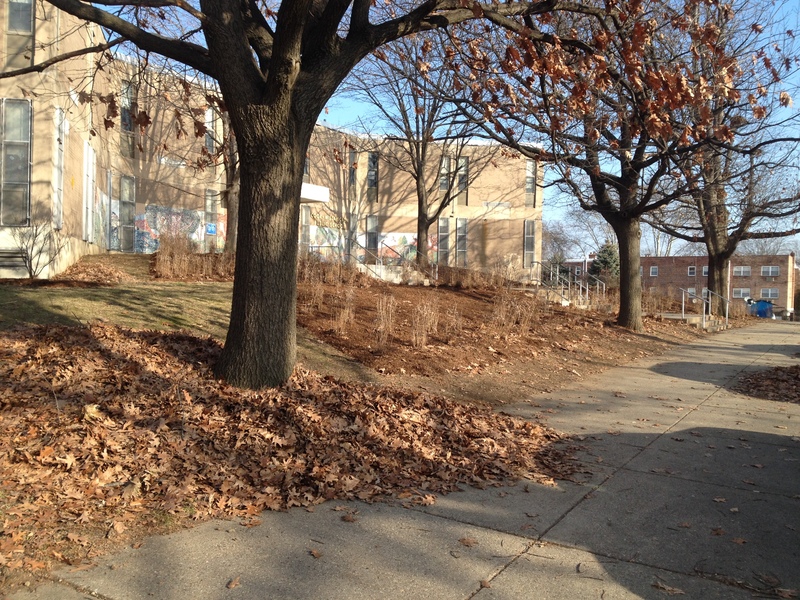 The purpose of the meadow is to develop an outdoor classroom, manage storm water (thereby reducing flooding and improving Philadelphia’s drinking water), act as a natural air filter, attract wildlife, and extend the habitat of nearby Fairmount Park.